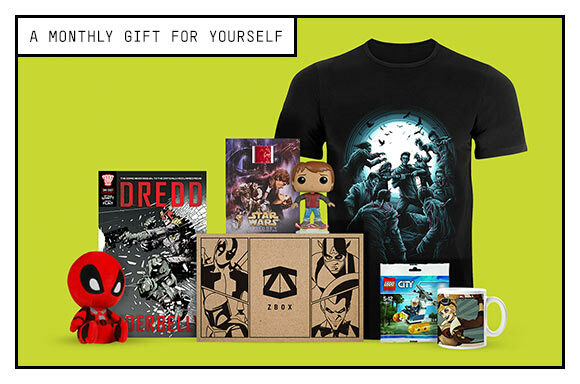 ZBox is Zavvi’s monthly subscription box that is themed around a geeky interest, may that be superheroes, zombies, retro video games or pop culture. Each ZBox includes £35 (about $50) worth of exclusive and licensed merchandise that you get for the price of about $30. You can subscribe to receive a box monthly or you can order just one, you can cancel your subscription at any time.